Is it worth going the extra mile from Platinum to Platinum One status? 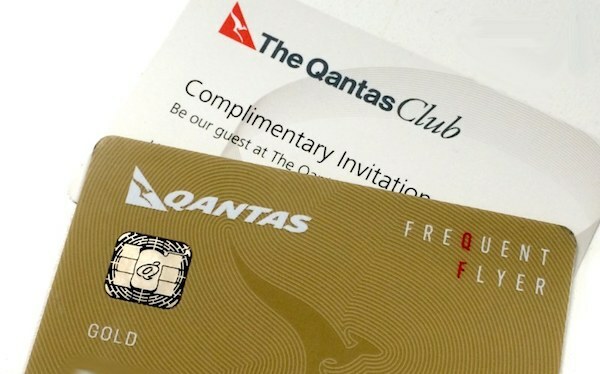 Platinum One is the highest status level in the Qantas Frequent Flyer program—indeed it is also one of the hardest status levels to achieve in the world. It promises ‘unsurpassed service, privilege and recognition’ in exchange for thousands of Status Credits more than the normal Platinum level. This status is earned with 3,600 Status Credits within one membership year, with at least 2,700 SCs coming from Qantas-marketed flights (i.e. flights that carry the QF letters). 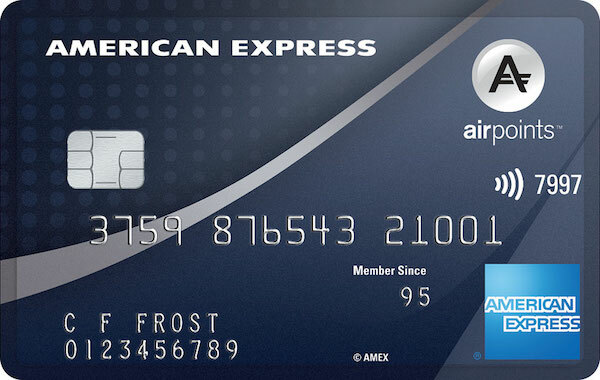 The same amount is required each year to earn or maintain Platinum One status. In comparison, Qantas Platinum requires 1,400 Status Credits and four eligible flights within the same time period, and a lesser 1,200 Status Credits for further years. While there are Loyalty Bonuses of 50 SCs for every 500 Status Credits you earn, which are handy for reaching Gold and Platinum, they do not count to reaching Platinum One status. With a standard Sydney to London return Business Class flight earning 560 SCs for a cost of ~$7000, you would need to do that trip seven times in a year to reach Platinum One status. It could be easier with double Status Credit promotions, but you will have to check the terms and conditions to ensure bonus SCs count to Platinum One status, as sometimes they would not. Can I fly that much Qantas in one year? There is no ‘four eligible flights’ requirement for Platinum One, simply because the hefty minimum 2,700 SCs needed to be earned on QF flights will see you flying Qantas considerably more than four times. If your travels take you around the world on Cathay Pacific but rarely on Qantas for example, then you might reach Platinum, but Platinum One will remain firmly out of grasp. How far in the membership year am I? With Qantas’ system, you have a fixed anniversary date. Any new status you earn will be valid for the rest of the current year plus the whole next anniversary year (potentially from 12 to 23 months). If you are very close to your anniversary date and nowhere near Platinum One, then it is best to take it easy on the flying until your new anniversary year is here, then go all-out. Who is the best person to give the partner Platinum status to? This is a chance for you to earn serious brownie points, so consider which of your friends or family will happily make the most of the free Platinum status. Will I need to use the special Platinum One perks often? 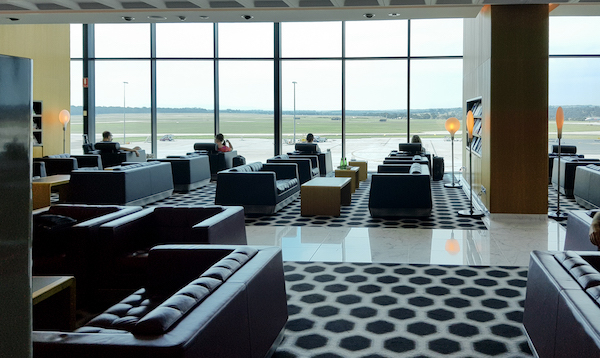 If you do not actually fly a lot domestically for work where moving to an earlier flight would be handy, want to upgrade with Qantas Points, or try to unlock more reward seats during peak periods, then chances are you will be content with Platinum status. Do I have lots of planned travel? If work pays for your travel, then make the most of the ‘free’ points and Status Credits you get as part of your job. If not, then you should see if there are any future travel opportunities for work or personal reasons. If there is not much future travel on oneworld airlines, then you might have to resort to ‘status runs’, which are basically flights booked mainly to collect Status Credits. I personally will not recommend this due to the time and cost involved for not much benefit—try to make each trip worthwhile. Can I make use of double Status Credit promotions? Qantas usually run one of these at the start of each year, which gives you a few days to make all your bookings for the year. Earning double SCs will significantly reduce the amount of flying you need to do and might make Platinum One more easily within reach. Qantas Platinum One is undoubtedly targeted at the 1% who are constantly on the go. The extra benefits afforded to members are great, but not necessarily worth the extra effort if you are not already flying constantly for work or leisure. 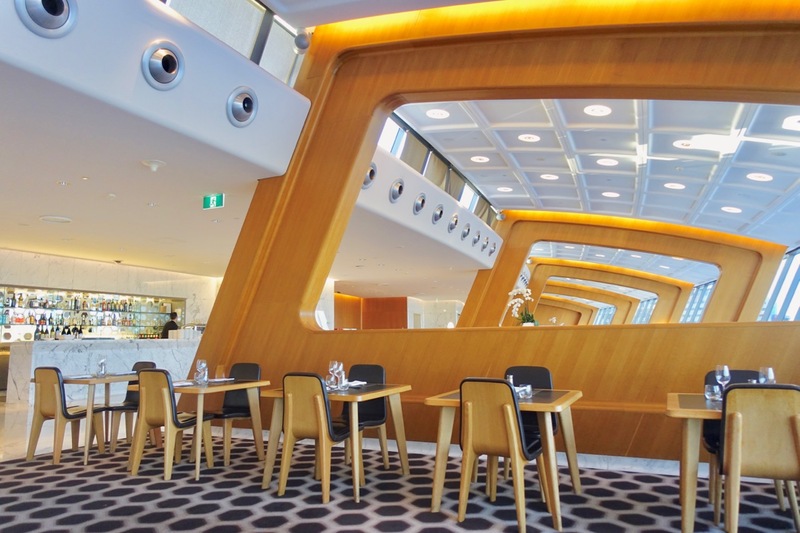 On the other hand, Qantas Platinum is a good level to aim for with First Class lounge access and other great perks already included. It is also much more attainable, and the jump from Gold to Platinum is more significant than Platinum is to Platinum One. 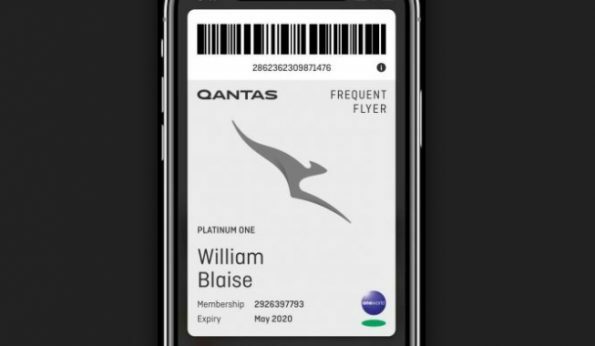 So in summary, go for Platinum One if it is within your means in terms of time and money, but otherwise Qantas Platinum is a perfectly good status level to have. 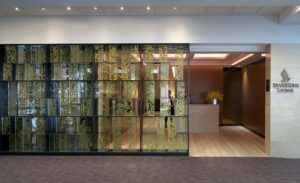 A beautifully-designed but small space with better food and drink options than the Business Class side but lacking the ‘wow’ factor of some other First Class lounges.